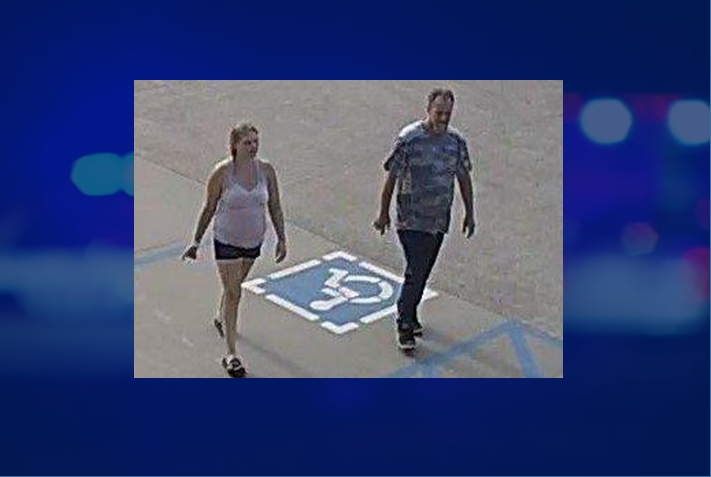 JASPER -- Jasper Police are asking for your help identifying two people accused of stealing from vehicles. Police haven’t released any other details. If you know these two, you’re asked to contact Jasper Police at (812) 482 – 2255 or the anonymous tip line at (812) 481 COPS.